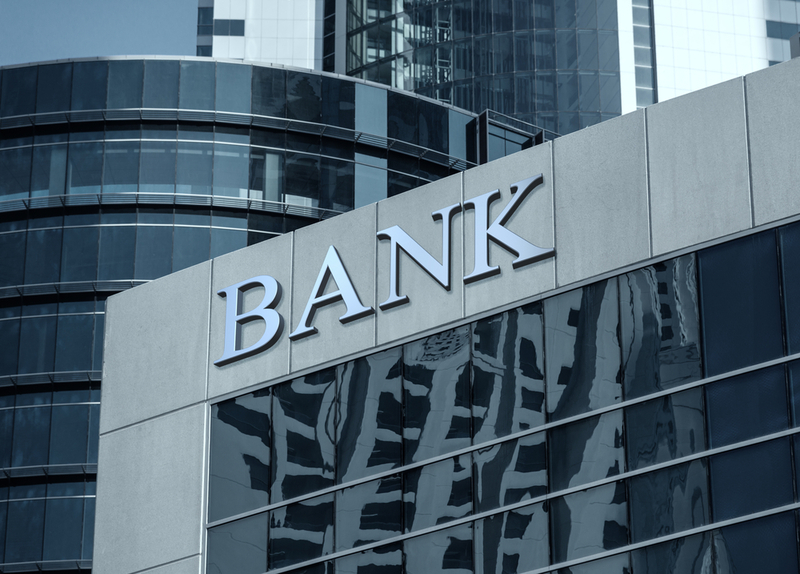 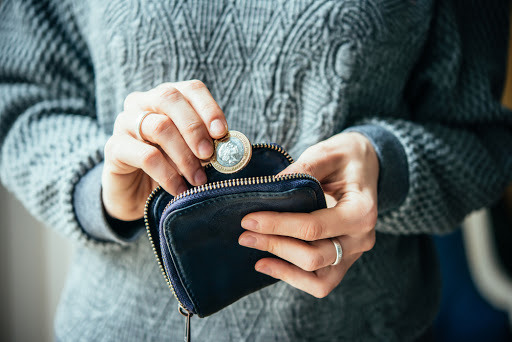 According to news reports – the ppi claims deadline which has been set for August 2019 by the UK’s Financial Conduct Authority, is to be challenged in the High Court by a ppi claims management company. 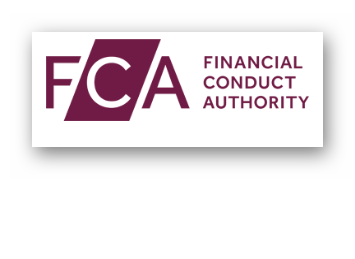 The Sunday Times reported that We Fight Any Claim is to take the FCA to the High Court and present a judicial review to the judges, in the hope that the deadline is cancelled by the court. 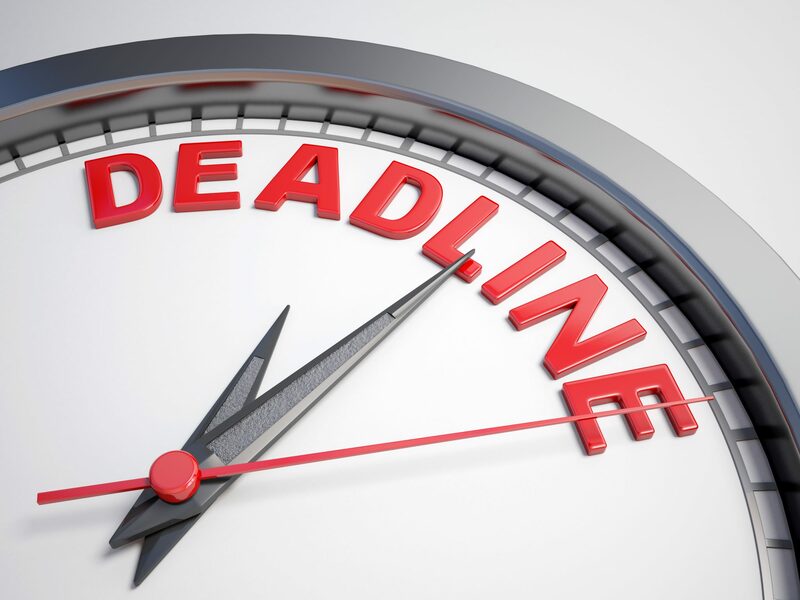 The company is expected to argue that the deadline, which has been imposed by the FCA is wholly unfair to the millions of people who were mis-sold PPI policies and that there are at least £20 to £30 billion pounds worth of mis-sold PPI claims still waiting to be paid out to victims – however, with the August 2019 deadline, that possibility of people receiving compensation for those cases, will likely be diminished.